Join our family and start or continue your career journey. Train yourself and others while increasing your knowledge and building new and growing facilities. Learn more of the opportunities with Lee Mechanical. 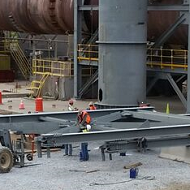 Lee Mechanical has experience in several diverse industries doing numerous projects in various settings. Learn more about Lee Mechanical and our capabilities. Lee Mechanical serves customers from the chemical, aggregate, mining, food & beverage, and agriculture industries. From new construction of entire facilities to daily on-going maintenance, we have a solution for you! 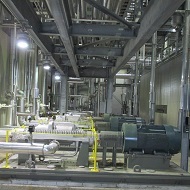 Learn more about how Lee Mechanical can provide custom solutions for your needs. Lee Mechanical is a company that truly cares about you and your needs as a customer. We strive to make sure you are completely satisfied with our safety, quality, timeliness, and value. We have been built on the belief that maintaining honest, equitable and fair relationships with customers ensures a long-lasting and mutually beneficial partnership. Learn more about the diverse set of services we offer and some examples of the experience we have. Lee Mechanical has been a family business since it started in 1985. We want you to join our family and look to build a new future together. At Lee Mechanical, we constantly strive to train ourselves and each other to be better at what we do everyday. Learn more about the opportunities with us and the culture you will become apart of. Pipe and Structural welders work on all types of materials ranging from carbon steel, stainless steel, black iron and aluminum using different welding procedures (Stick/TIG/MIG/Fluxcore). 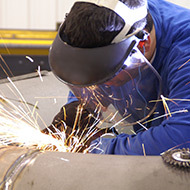 All welders must pass a weld test before becoming a team member. Pipefitters are directly involved in the layout, assembly, fabrication, maintenance and repair of piping systems including carbon steel, stainless steel, PVC and other alloy metals. Pipefitters are familiar with ISO drawings, blue prints, field measurements and take off’s. Millwrights work in a variety of manufacturing industries. Millwrights have knowledge of hydraulics, motors, gear alignment and are able to install and set industrial equipment. 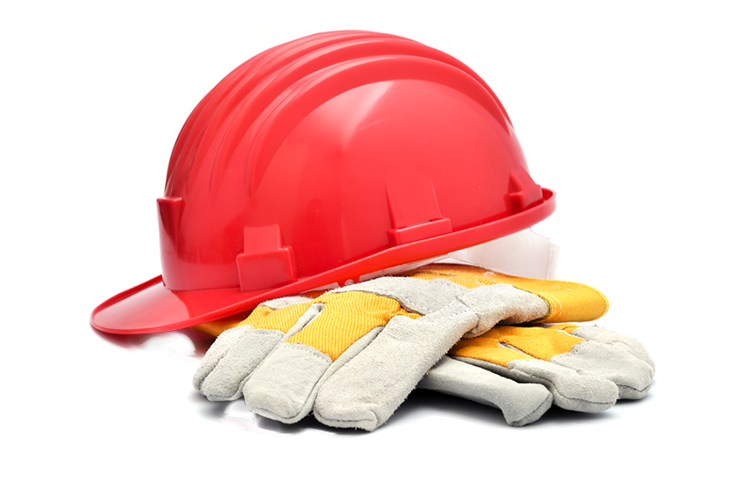 Laborers are responsible for various labor focused tasks in an industrial setting. This would include such work as shoveling, minor demolition, clean up, painting and power washing. Lee Mechanical welcomed our Safety First approach during their projects and managed their contractual obligations in a professional and competent manner. Quality, safety, trustworthy and dependable are legitimate descriptors for this contractor. We have always been pleased with the quality of work and responsiveness to our needs especially on a few "Emergency" type beak-down repair projects. We are glad to recommend Lee Mechanical. The first thing that came to mind was how many times Lee Mechanical dropped everything and came to help me out with manpower shortages. All the Supervisors have been knowledgeable and willing to work with me in any way. Lee Mechanical has made my life as a Planner much easier. I have used Lee Mechanical for 10+ years as a mechanical maintenance source and a project (contractor). I have found Lee Mechanical to have capable employees that can complete work on time and with quality workmanship. Lee Mechanical has a quality fabrication shop that integrates well with the mechanical workers providing custom solutions to specific problems. 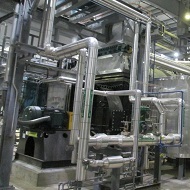 The work was completed 2 days ahead of schedule which will allow the plant to return to production earlier than planned. A timely completion was important because this plant services our company's largest customer and it reinforces our commitment to them. 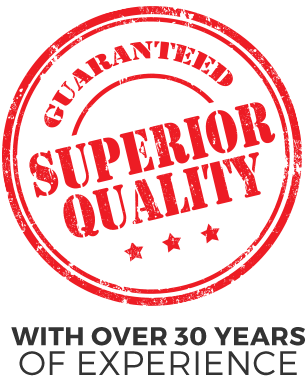 I would not hesitate to recommend Lee Mechanical to other prospective customers that are in need of a quality mechanical contractor. Follow our Facebook page to see current and upcoming news, job postings, and projects we have. Contact us with any questions, concerns, or if you need any quotes on upcoming projects. We look forward to hearing from you!